Get rid of all the stuff cluttering your house for free! Dumpster Day is an annual program where the City provides dumpsters so that you can to dump their trash from your home or yard at no cost. 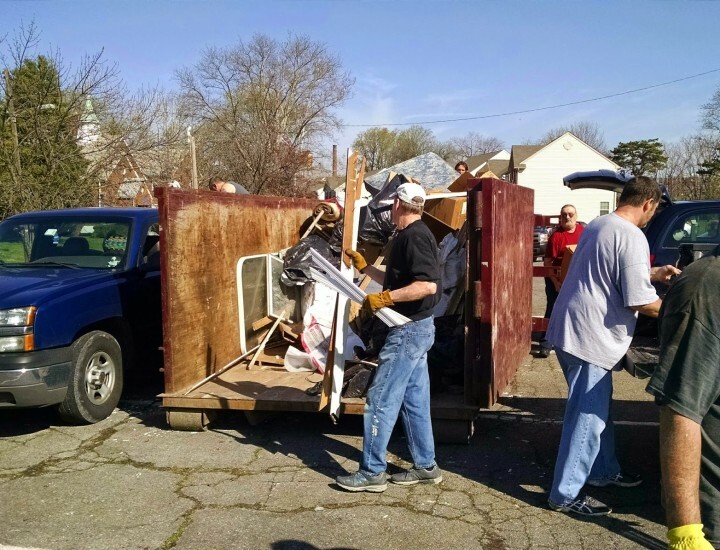 It’s a great way to get rid of the stuff cluttering your home, and it’s a great way to give back by helping those who need assistance removing heavy objects from their home. We are always looking for volunteers for this event!